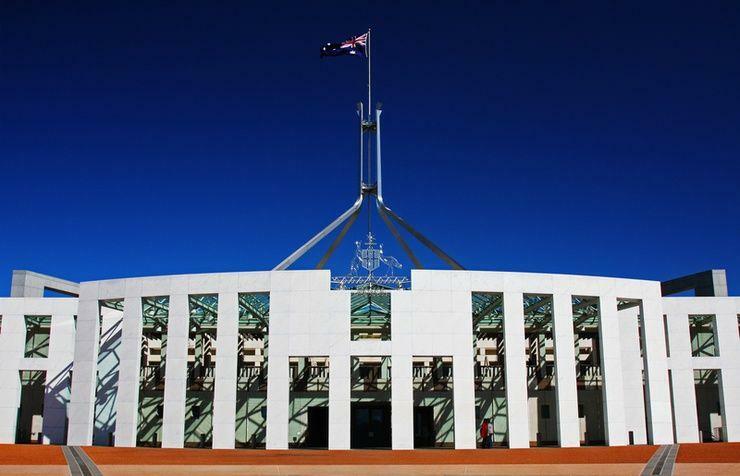 Following an industry briefing on 7 July for its proposed new whole-of-government enterprise resource planning (ERP) procurement panel, the Federal Government is calling on potential suppliers to come along to a “market day” and pitch their ideas. The Department of Finance is inviting organisations that consider themselves to have the experience and the capacity to supply ERP through a software-as-a-service (SaaS) via the ERP SaaS panel to pitch a short presentation. “In addition to the software, and data storage and management, it is expected that members of the ERP SaaS Panel would have experience and/or capacity to meet requirements for technical support, discovery and integration, account management with Hubs, and contract management requirements with Finance,” tender documents stated. Among other things, the market day presentations need to focus on a few specific areas, notably the success factors for efficient and effective delivery of ERP SaaS services, considerations for transition and considerations for transition out. They also need to cover the topics of data storage, security and privacy, the construction of subscription/pricing models, including scaling up and down, service delivery risks and the request for proposal (RFP) time frame. The call to market comes roughly three weeks after the Department of Finance released a position paper aimed at advising the local tech industry of its indicative strategy for establishing the ERP panel and inviting feedback from the industry. The broad objective of the approach to market (ATM) is to establish a panel that offers public entities ERP solutions that are cloud-based, as either software-as-a-service (SaaS), platform-as-a-service (PaaS) or scalable public cloud-based services. According to tender documents, the ERP solution tendered should also be a system with significant expertise and support offered in Australia and overseas and be able to maintain data on shore in Australia, unless agreed to otherwise. It should also be modular and easily configured to meet business requirements, and be flexible and scalable enough to allow changes in the future. The move to establish a whole-of-government ERP procurement panel is part of the Federal Government’s Shared Services Program. The market day will be held in Canberra on Wednesday, 26 July 2017.